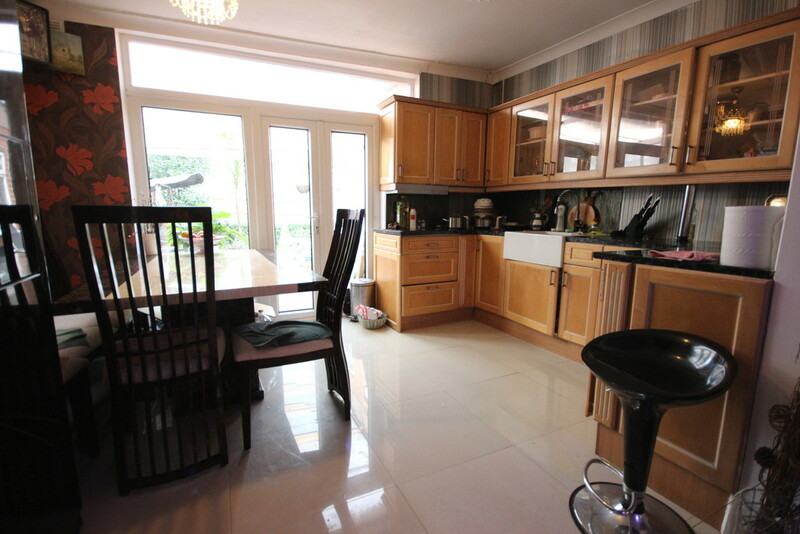 Maxwell Estates are delighted to offer to the market this spacious 4 bedrooms property. 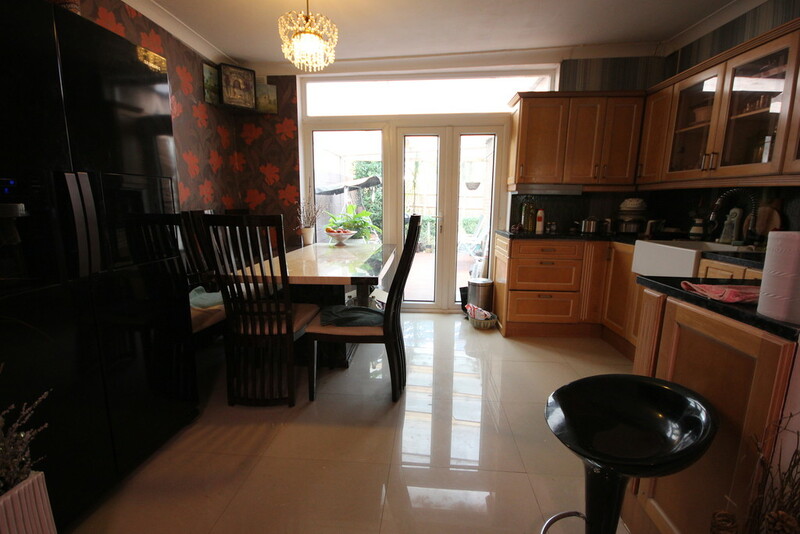 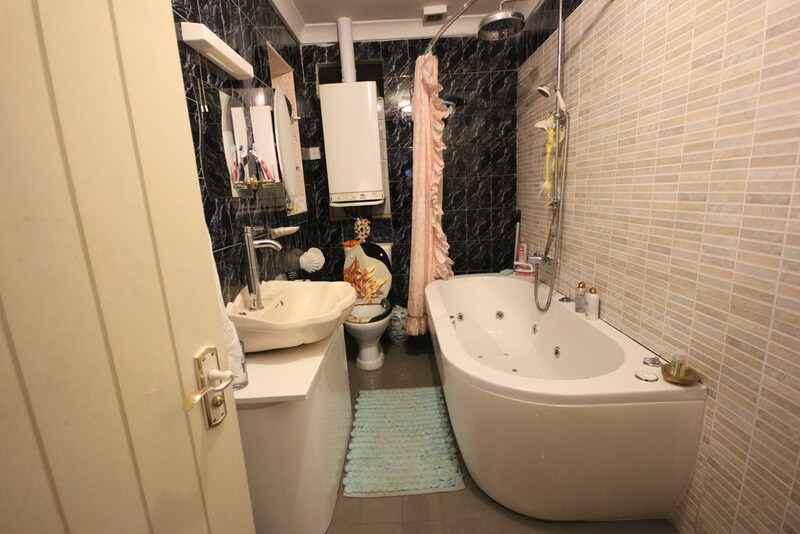 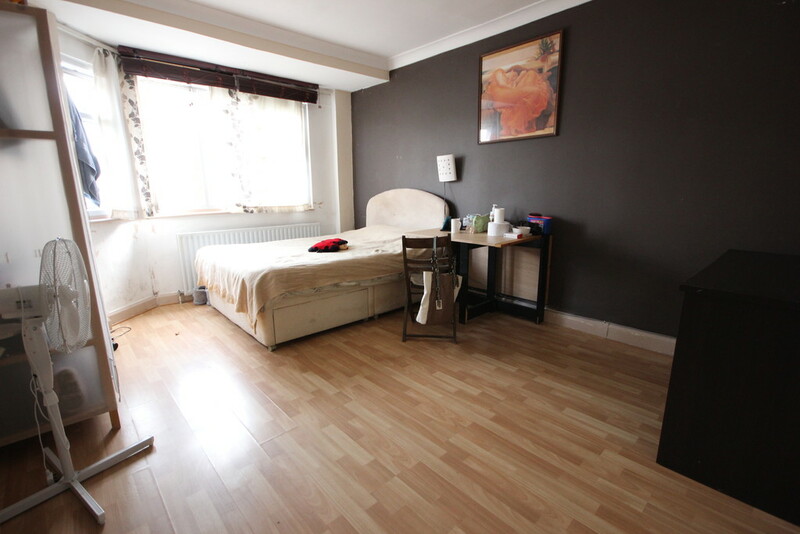 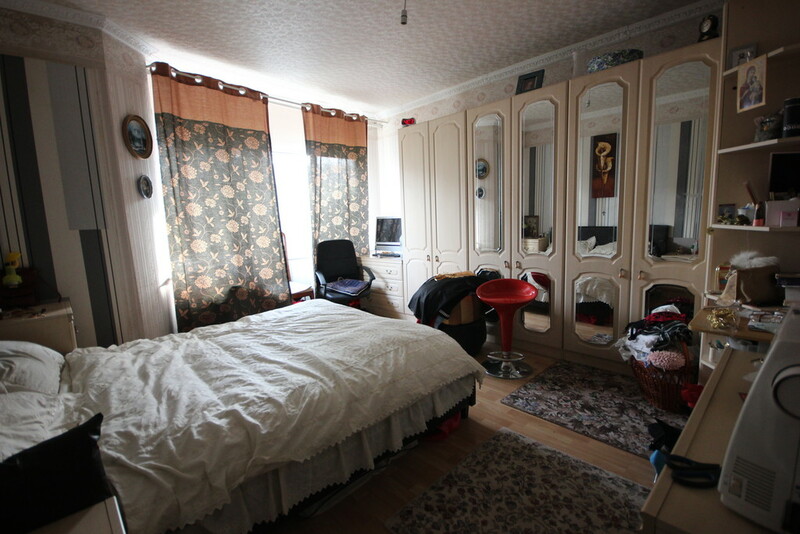 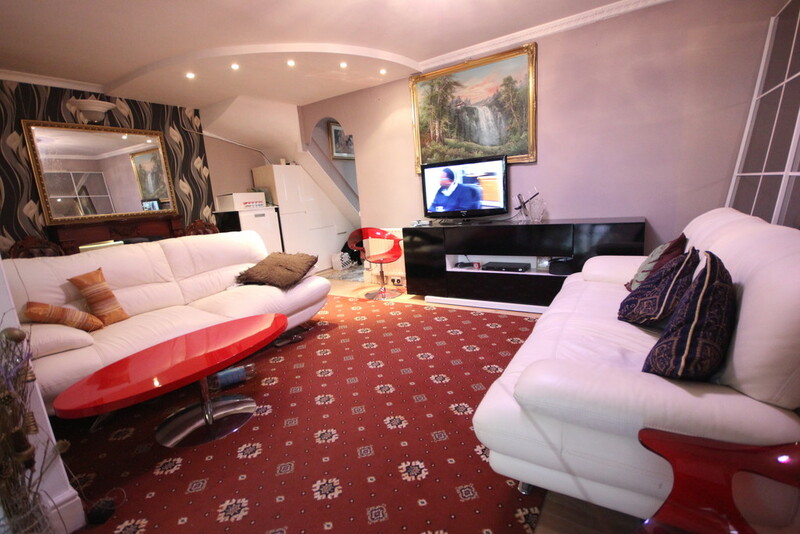 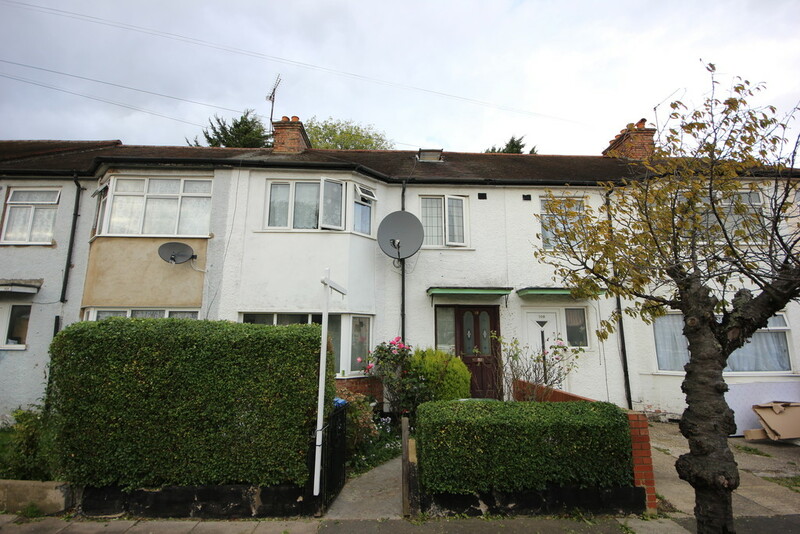 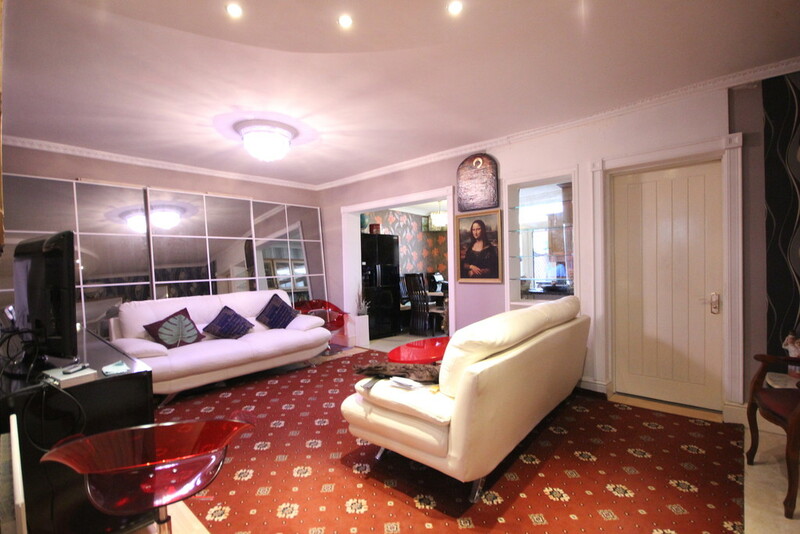 The property is located very close to Wembley stadium and local high road along with good access to public transport. 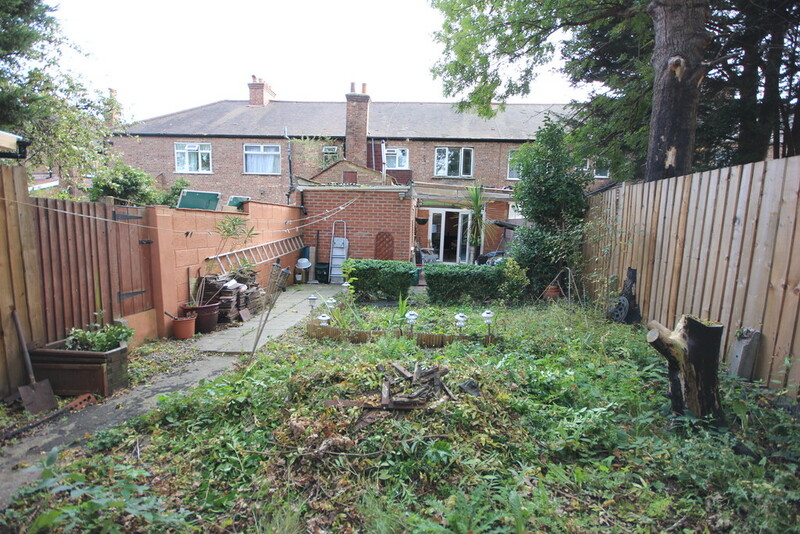 The proeprty consists of 4 bedrooms, 2 receptions, 2 bathrooms and garden. 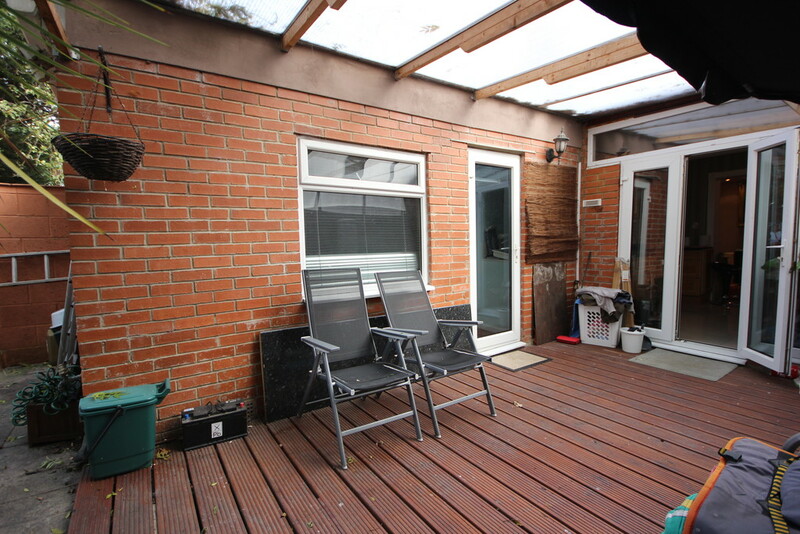 The proeprty also benifits from an extention (study room), loft conversion, double glazing and gas central heating.